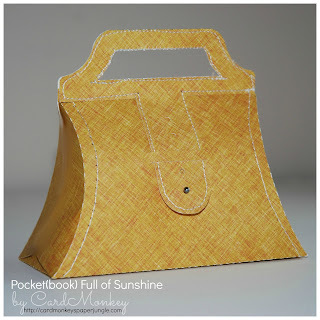 Welcome to the Pocket Full of Sunshine Blog Hop! If you have just stumbled upon the hop, Lissa Marie is our host at So Many Crafts, So Little Time today. Start there so you don't miss a thing. But, if you came from Lucy's sweet blog, you are in the right place. 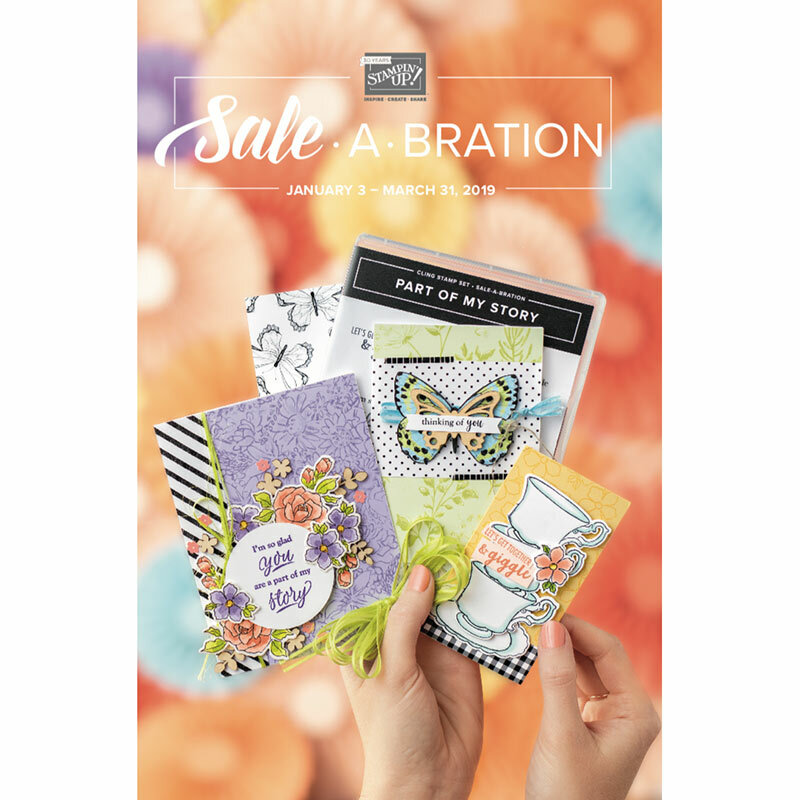 Grab a cuppa'Joe or favorite beverage, and relax as you browse through the awesomely bright and cheerful projects we have made for you, and get ready to win some blog candy! I made this cute PAPER purse using Close To My Heart's "Surf's Up" paper, cutting it with a file by Silhouette America on my Silhouette Cameo. I trimmed it out with white stitching from my sewing machine around the cute edges and the darling buckle tag closure. My pocket(book) isn't full of sunshine per se ... it's loaded with Hershey's Kisses, "nom-nom, yummy," as my dear granddaughter Charlotte would say. Our sponsor today is ME! 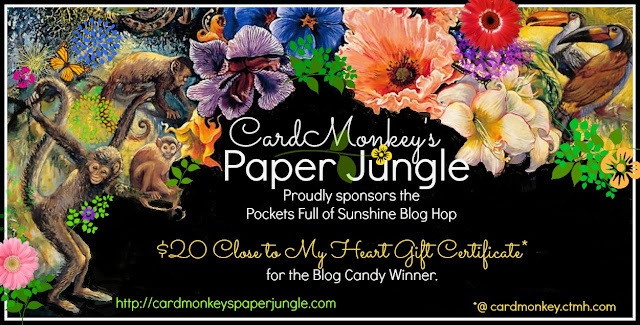 I will be awarding a $20 Close To My Heart gift certificate to one lucky blog hopper, to be used at my CTMH site at cardmonkey.ctmh.com. To be qualified for this drawing, please comment on all participating blogs. 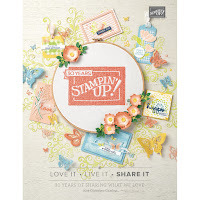 Just be sure to leave a comment at So Many Crafts, So Little Time to let us know you have done your part to be entered into the drawing. And don’t forget to keep an eye out for more blog candy offered throughout the hop. Some blogs are offering extra perks on their own! If they are offering even more blog candy, they all have their own requirements for you to win, so don't forget to read the rules for each one. Thank you for taking the time out to check out my project, if you like my project and you are not already a follower, you are encouraged to add your email in the subscribe area to get updates right in our inbox or follow my via BlogLovin! 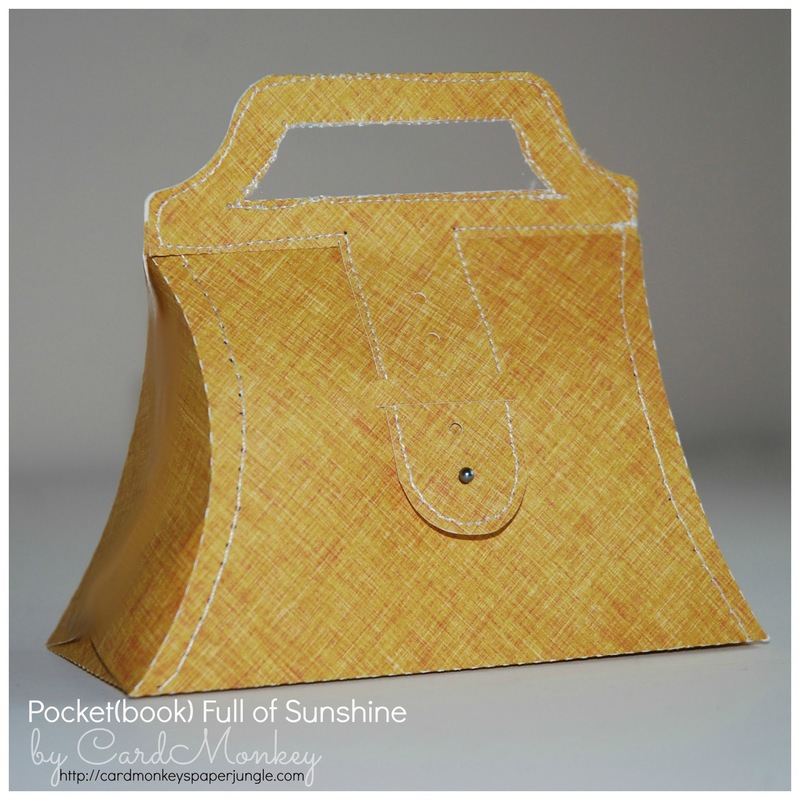 Keep clicking for more Pockets Full of Sunshine! Your next stop is with SARAH. totally cute pocket"book". I didn't see that coming at all! and chocolate is just as good as sunshine & maybe even a tad more effective in causing smiles and cheer! Purses always make me happy! loving your pocketbook. looks so real. and it is full of nom-nom kisses. yummo. have a great day,. Darling "pocket"book! Charlotte will love caring it around & eating those kisses from Grandma! =) Enjoy your summer & your "sunshine" (Granddaughter), Ellen!! What a fun purse! Would be great for party favors! This is a cute purse. Love the stitching you added. Cute purse! Thanks for the inspiration and the giveaway! Very cute purse...your blog candy could have been Hershey's kisses!